Many people may not know this, but April is Alcohol Awareness Month. The purpose of this commemoration is to increase the public’s awareness about the consequences of alcohol abuse as well as encourage all communities to give importance to alcohol-related issues that are happening around them. For the whole month of April, advocates will focus on educating the public about how excessive alcohol consumption can impair a person’s life. They will also show the ways on how alcoholics can recover from their addiction. They will discuss preventive measures of alcoholism and emphasize the role of parents in enlightening their children on the devastating effects of alcohol addiction. Before you can fully take part in Alcohol Awareness Month, it’s important that you understand what alcohol abuse is all about and how it affects people’s lives. Many people abuse alcohol for the purpose of momentary relief. 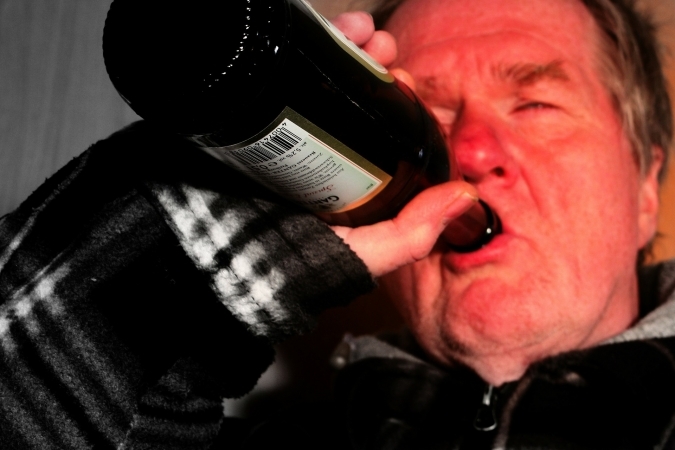 Every troubled person has a risk of developing alcohol abuse, including our ex-servicemen. Unfortunately, alcohol abuse and Post-Traumatic Stress Disorder (PTSD) among some of our veterans have become partners in crime. Some recently discharged soldiers returned home from overseas deployment suffering from PTSD due to life-threatening events they experienced on the battlefield. They turned to drinking alcohol as a coping mechanism. Alcohol abuse is what precedes alcohol addiction. 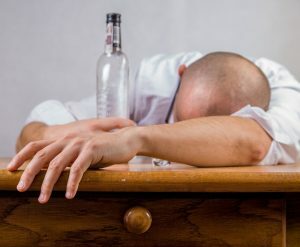 It happens when people lose control of the amount of alcohol they consume in their everyday lives, leading to increased tolerance and dependence and thus becoming alcoholics. Continuing to drink even though it’s already causing a problem to your professional and personal life is one of the most obvious signs of alcohol abuse. Too much drinking can have an adverse effect on the lives of many people. According to the National Institute on Alcohol Abuse and Alcoholism, alcoholism is one of the top causes of preventable deaths in the United States following tobacco use, improper diet, and inadequate physical activity. In fact, every year, approximately 88,000 people are expected to die because of it. Get in touch with community programs that focus on raising public awareness about alcohol abuse and ask them how you can help. Talk to someone you know with obvious signs of alcohol abuse and encourage them to ask help. Ask the medical professionals to educate their patients about the dangers of excessive drinking and the importance of quitting before it becomes too late. Encourage friends and family to monitor their drinking habits and set a safe drinking limit. Donate a car to Veteran Car Donations to help traumatized veterans in their attempt to cope with their problems without depending on alcohol. Veteran Car Donations, through our partnerships with military and veteran-focused non-profit organizations, aims to uphold the honor and dignity of our nation’s heroes by helping deliver veteran-specific services such as building mortgage-free specially adapted homes for those who have severe service-connected disabilities, spreading awareness about the major challenges that our nation’s heroes face as they transition into the civilian society, mental health care, and so much more. If you have a clunker that you want to part ways with, you can make a difference in the lives of our suffering veterans if you donate it to Veteran Car Donations. Call us at 877-594-5822 or fill out our online donation form and get free towing services as well as maximized tax deductions for your vehicle donations. Observe Alcohol Awareness Month in a meaningful way by extending a helping hand to our struggling veterans!